Mcm di balai plak tu! haha... apa nyer polisi..kok mabuk.. I hope that's not a real police station. Wakakaa. 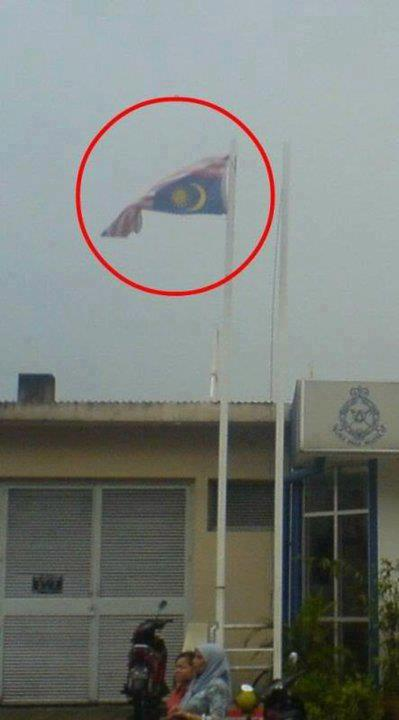 That is so disrespectful... for sure it is a mistake, but takan la no one realised it. Nda tau la. Where do you think this is, Mr Floyd? But the painted navy-blue building suggests it's indeed a police station.